Kamui Chalk Review - How much? 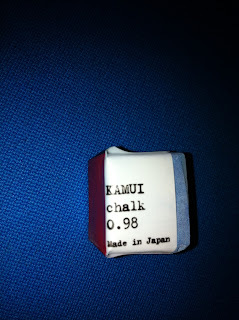 When I did the first look at the new Kamui chalk product (see the post below this one), I was unaware of the price. Now I have heard that the price is $25 per cube. Yikes! The first impression I had was that the color was a very pale blue, quite different from the dark blue I have been used to. 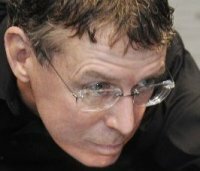 But as you can see from the photo below, after the first brush with the cue tip, the color changes to a darker, but still light, blue. The second impression was that the chalk seemed to be inconsistent in composition because there appeared spots, flecks, etc in the surface of the chalk. I was surprised again when I actually chalked my cue to find that the consistency is almost powder-like in smoothness. Very impressive feel to it. My third first impression (?) was that the cube seemed a bit small, so I compared it with Master and Blue Diamond, and sure enough, there's a bit less of it. But chalk isn't about quantity, it's all about quality, so the real test is how it plays... To test it properly, I used my Ulti-mate tip tool to remove all of the Blue Diamond chalk from my tip (Kamui soft), and then lightly rechalked with the new Kamui chalk. The photo below doesn't seem to do it justice photographically, but the feel of the chalk as it is being applied is something completely different for me. It's amazingly smooth, almost silky, almost powdery. The feel is calming, and you can't have enough calm when you need to make a tricky shot to win the game/match/money! I shot a few racks with this new Kamui chalk, and I can absolutely report that even this great product can not make up for a lack of practice! But with this chalk I get the feeling that I want to spend more time with it, and more time at the table means better pool, and isn't that what it's all about? The price of the chalk is still unknown at this time, but price to me is not an issue, especially for something that is so integral to every shot. Master chalk is around 25 cents a cube. Blue Diamond is around 3 bucks a cube. 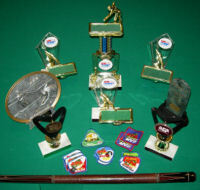 Either way, the cost per use is almost negligible, so if you are serious about your game, why would you not use the best chalk, regardless of price? 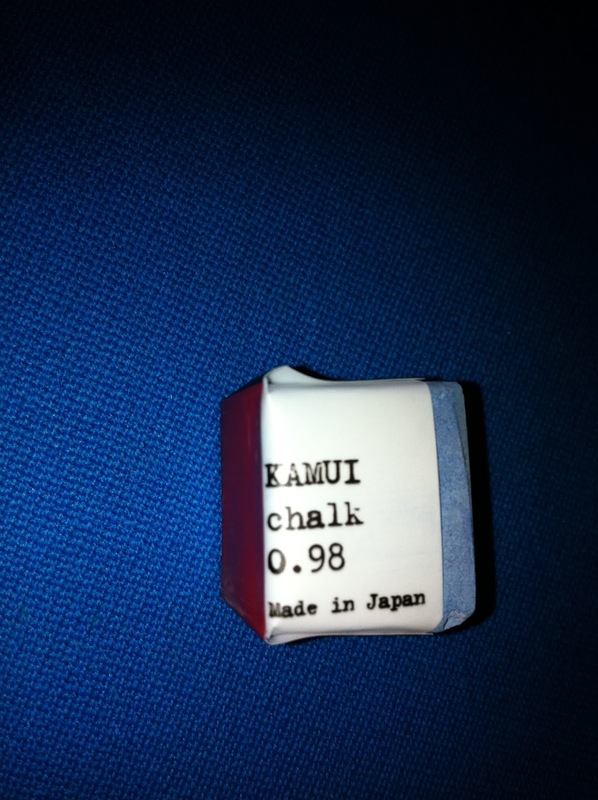 Even at 5 bucks a cube I would still choose Kamui chalk. I rate it 5-star!